Bloggers represent a large cross-section of online doers, sharing ideas and views with anybody they can reach. But how do you nail down such an expansive community? For hosting companies, identifying and targeting bloggers isn’t always easy. In order to reach potential bloggers, you must be like them and create content that speaks to them. 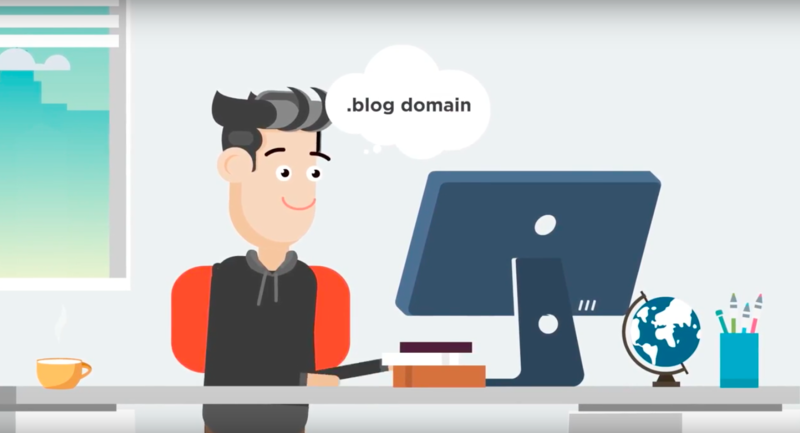 One of our .blog reseller partners, Exabytes, is doing just that – speaking the language of bloggers through multimedia content focused on helping new bloggers. Creating meaningful, creative content on a regular basis just may be the best way to reach bloggers.